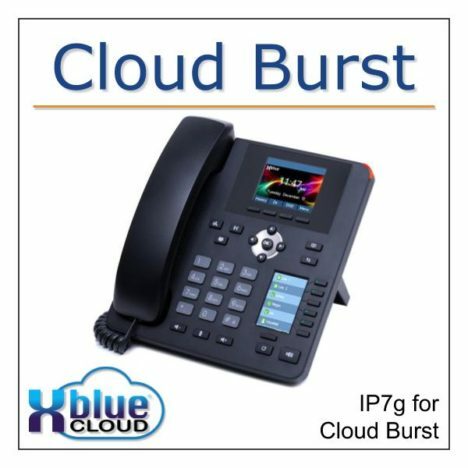 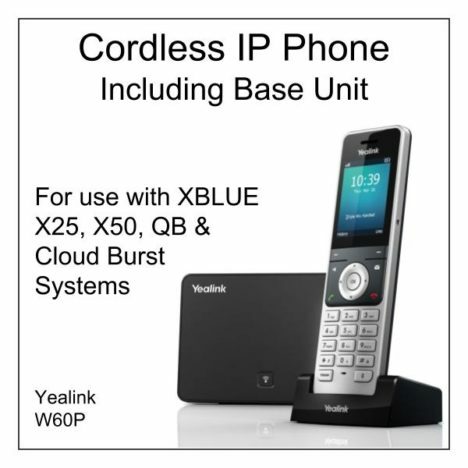 This IP7g is specially provisioned for use with XBLUE Cloud Burst services. 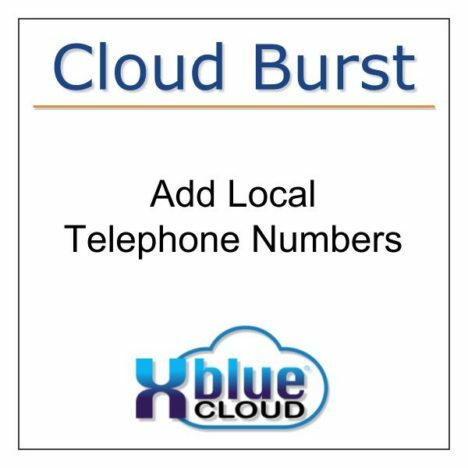 Phonebook and Call Logs. 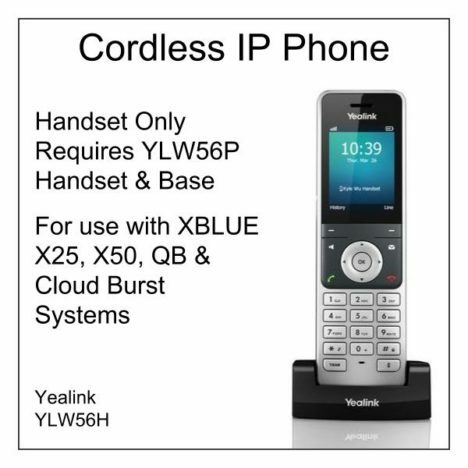 The High Visibility Status Light in the upper right corner of the phone shows busy, ringing and voicemail indication making it possible for others in the office environment to see the current status of the phone when entering the user’s work area. Calling us toll free at (866) 925-8312 or send us a message via our website. 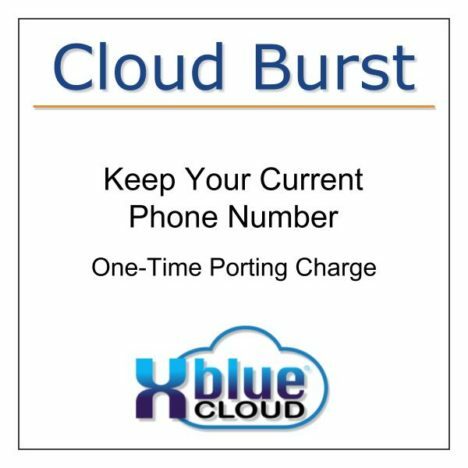 Our US based technical support staff is ready to assist! 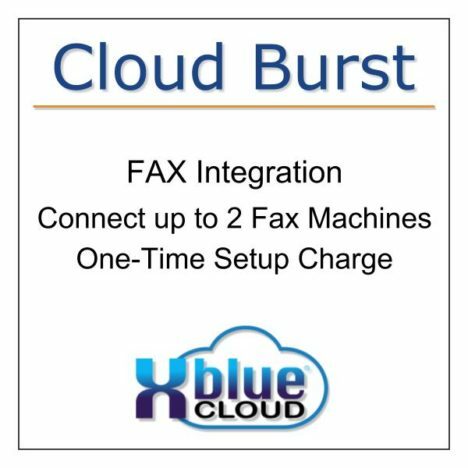 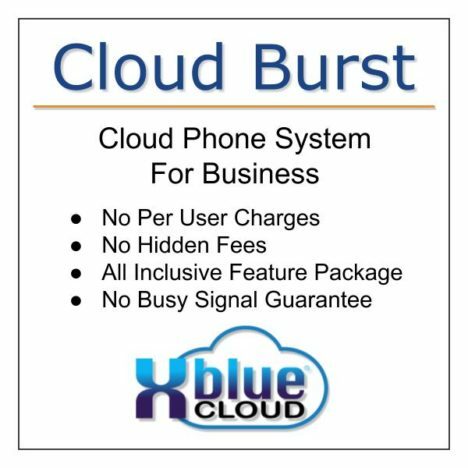 So please call us with any questions you might have regarding the purchase of an XBLUE phone system or any time after your purchase for real time personal assistance.